The Scope 3-in-1 Ski Gloves, from Manbi, are a fantastic and versatile pair of gloves that can be worn in 3 different combinations thanks to their removable thermal inner glove! The outer Scope glove is tough, snow resistant, waterproof, breathable outer with a soft inside that is a great ski glove that can be worn on its own or combined with the thermal inner for extra warmth on the slopes! 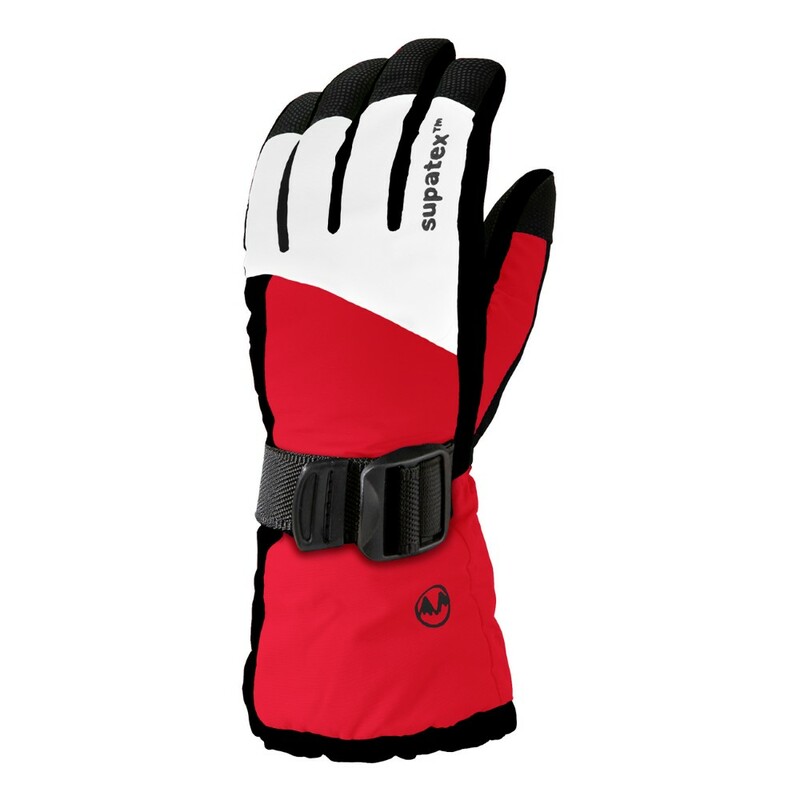 The removable structured thermal inner glove is lightweight and soft inside, ideal to wear on chilly days on its own or great to combine with the outer glove to offer great protection on a really chilly and biting cold day on the mountainside!